This article is part of the Biomaterials Science and Engineering in India special issue. Human Genome-Edited Babies: First Responder with Concerns Regarding Possible Neurological Deficits! 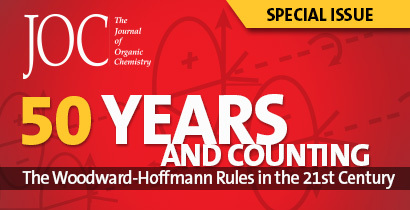 This article is part of the Future of Biochemistry: The International Issue special issue. This article is part of the Biomacromolecules BPC special issue.